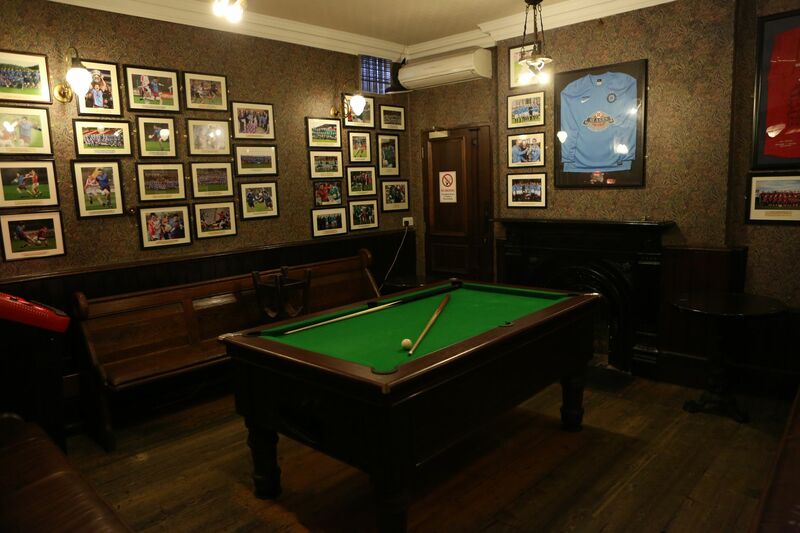 Blake’s of ‘The Hollow’ is a finely preserved Victorian bar in a 3 storey property erected in Church Street, Enniskillen. It was established as a pub in 1887 by the Herbert family. ‘The Hollow’ as it became known, was bought from the Herbert family in 1929 by Catherine Blake, grandmother of the current owner, for her son William whose name is still proudly displayed on the front façade of the building. Nestling quietly in the hollow of Church Street, Blake’s is a bar to be celebrated and savoured. 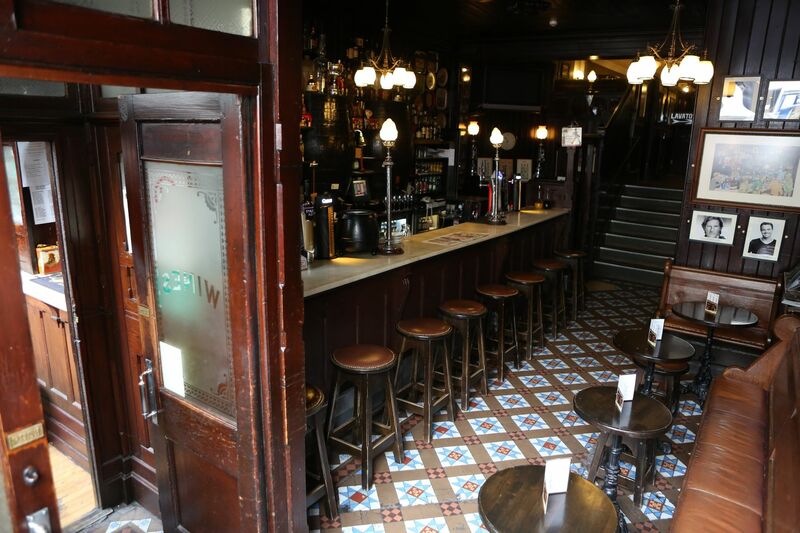 The Victorian bar to the front of the building remains pretty much untouched since 1887. The rear of the building was extensively modernised in the mid 1990’s to include two further bars. The Atrium bar is gothic in style and spread over two floors. Level Seven is more contemporary and used for music events, private parties and disco venue. The addition of two stylish restaurants, Café Merlot and Restaurant No6, completed the refurbishment. 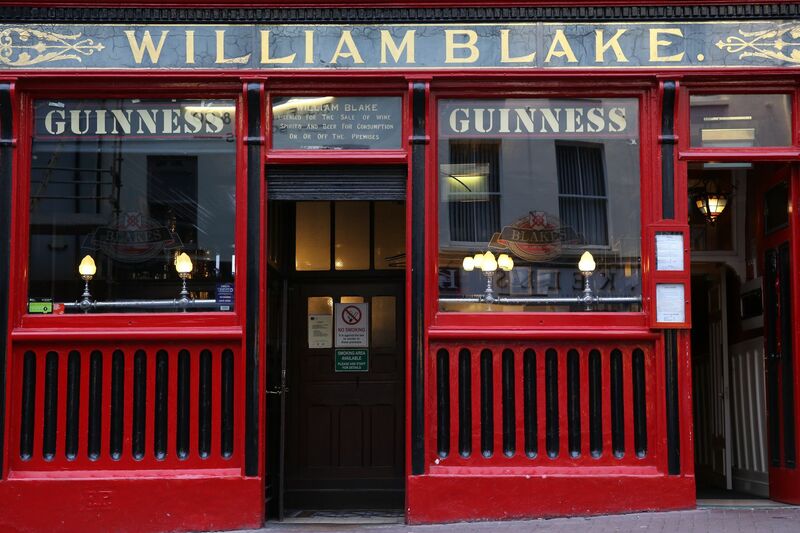 The Victorian bar is one of the classic pubs of Ireland and was described by an American travel writer thus: “If Irish pubs were churches, Blake’s of ‘The Hollow’ would be the cathedral of them all”. 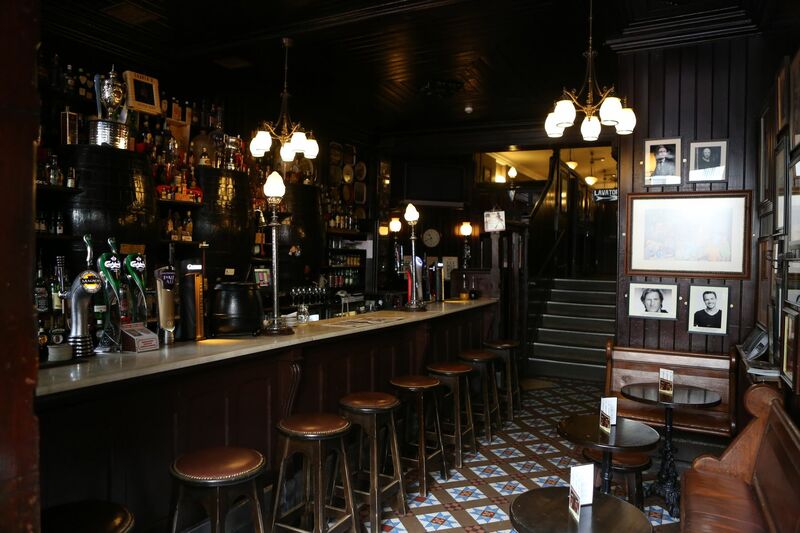 John McGahern, author of The Barracks, The Dark and Amongst Women which was runner-up for the 1990 Booker Prize, was a regular visitor to Blake’s of ‘The Hollow’ and includes the pub in a number of his books. 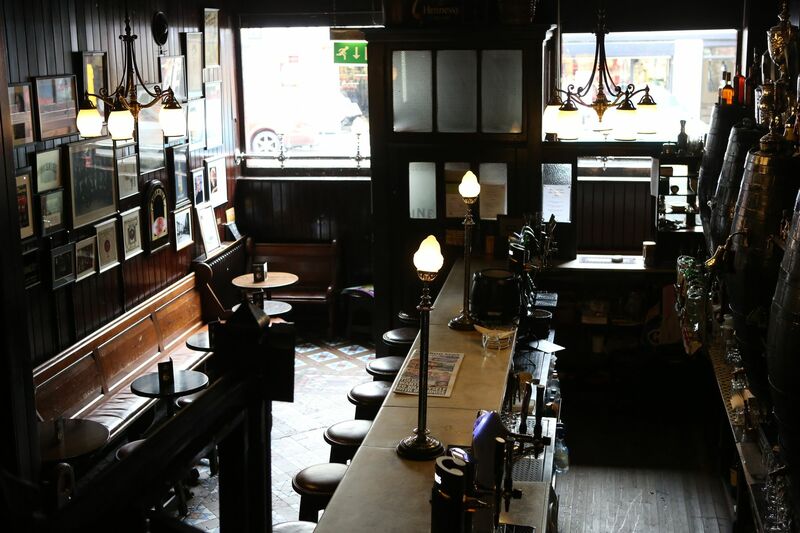 “I have been going to Blake’s of ‘The Hollow’ for close to 20 years and think of it as one of the happiest and most beautiful bars in the whole of Ireland. 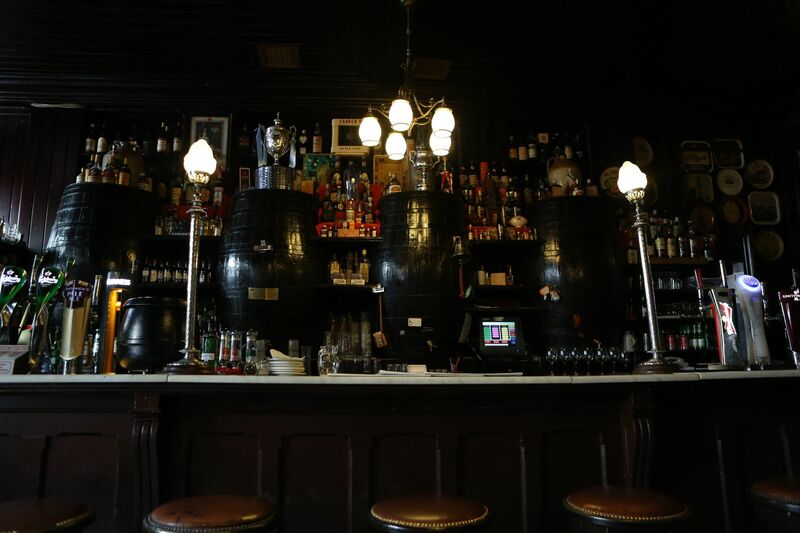 “Behind a counter of white marble, four huge sherry casks stand. Two of the casks remained in use until the 1920’s. The patterned tile-work of the floor is identical to that in the Catholic church a hundred yards or so above the Hollow, which was built more than a decade before, but the tiles in Blake’s are more cracked and worn than the church tiles. 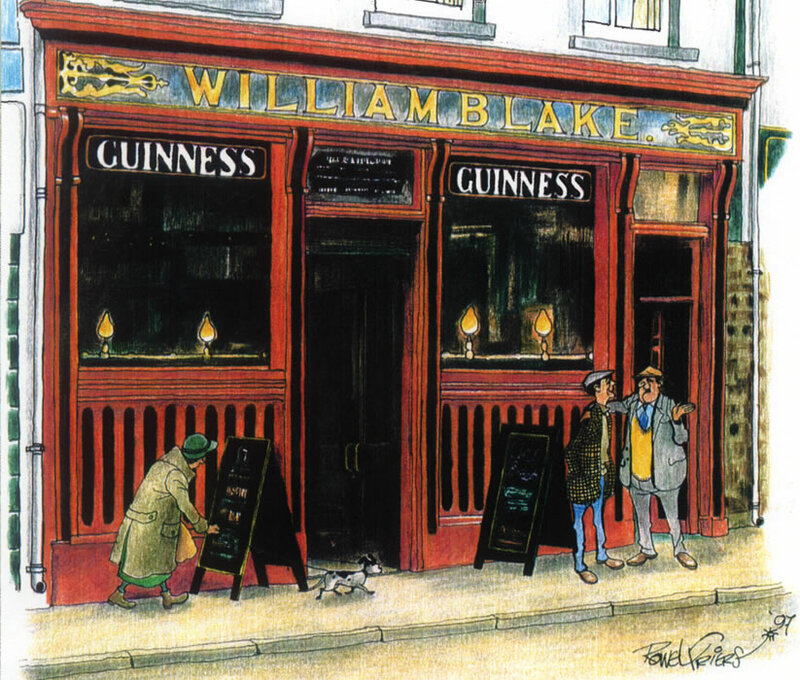 “The whole bar is as happy and as beautiful as when I was first drawn to it by the handsome front almost 20 years ago. I hope it continues forever”. © Copyright Blakes of the Hollow 2019. All rights reserved.